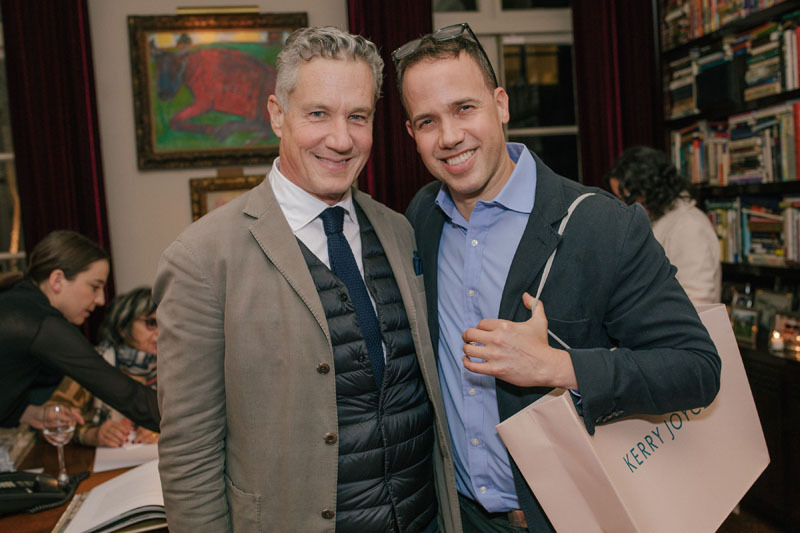 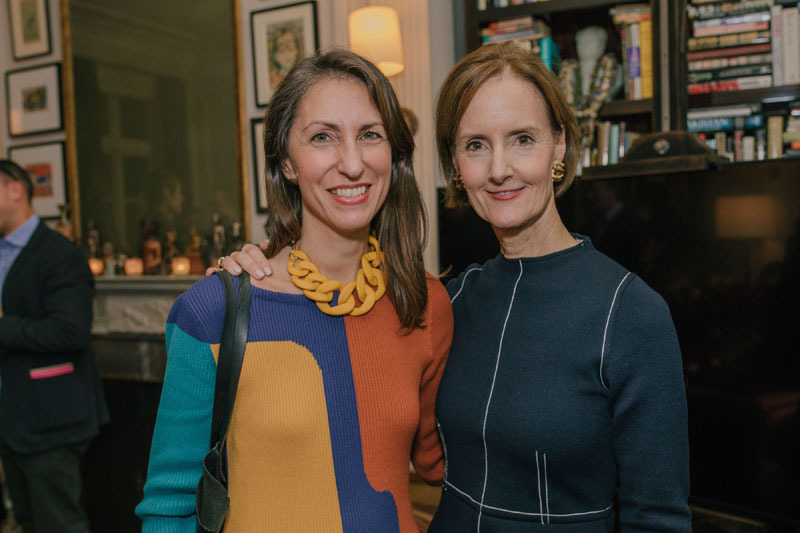 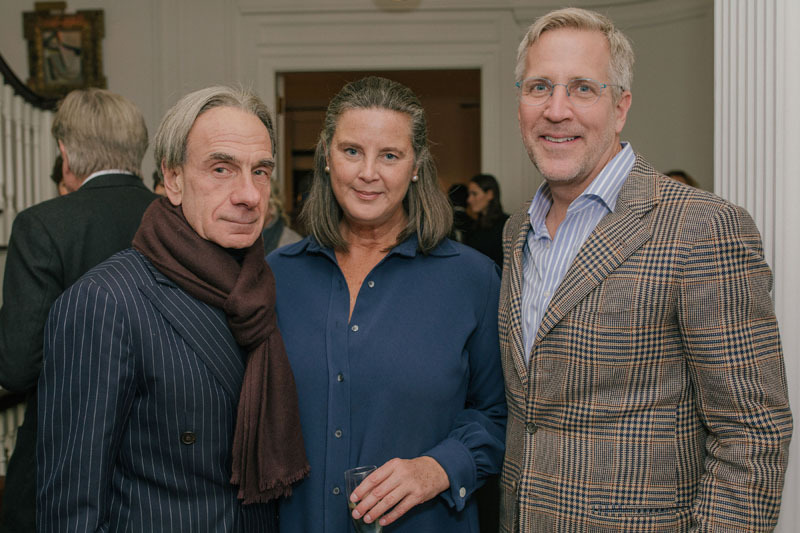 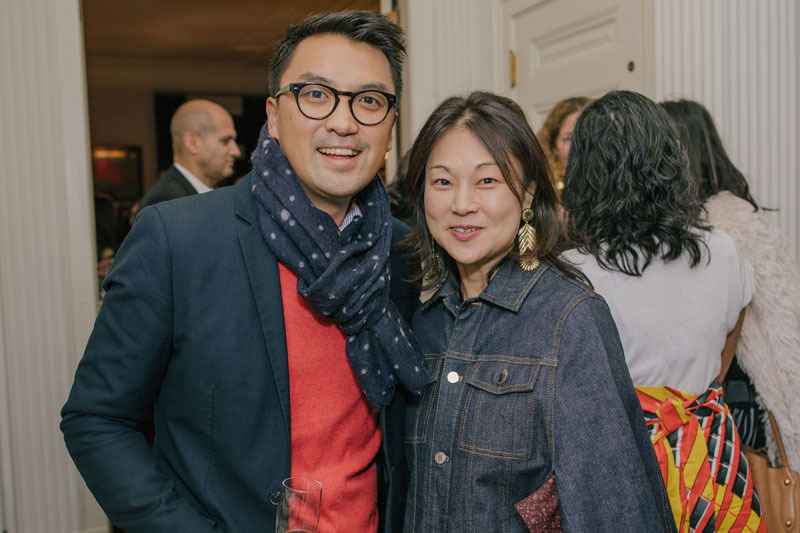 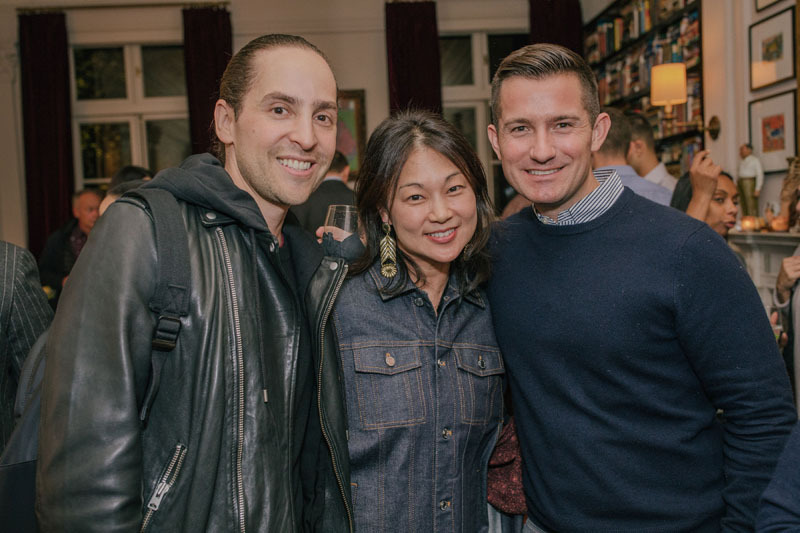 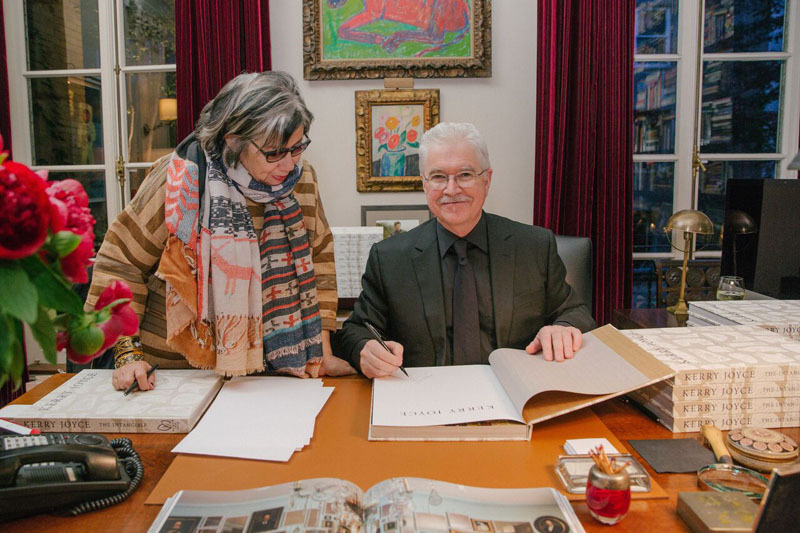 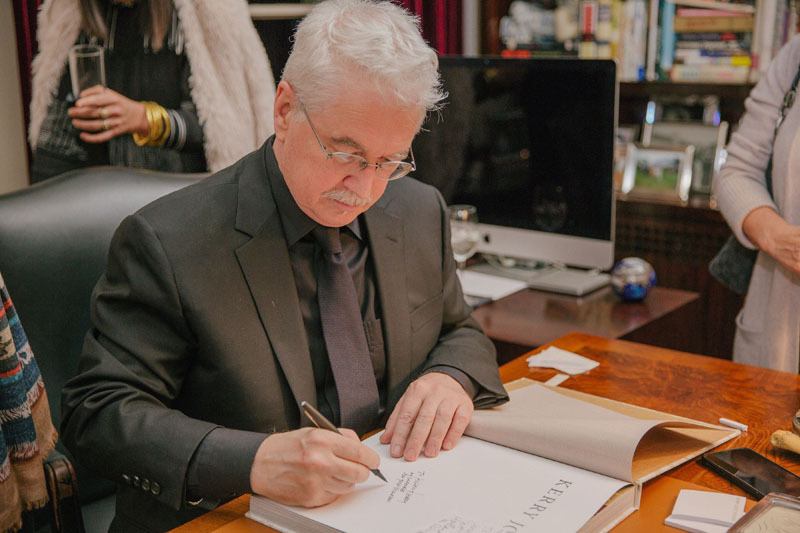 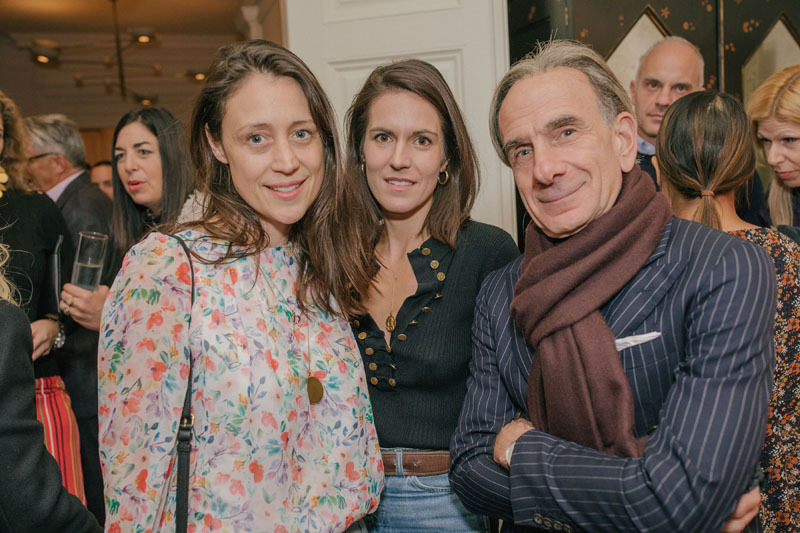 On October 25, the Hearst Design Group hosted an exclusive book release party in celebration of Kerry Joyce’s first designer monograph, Kerry Joyce: The Intangible, published by Pointed Leaf Press. 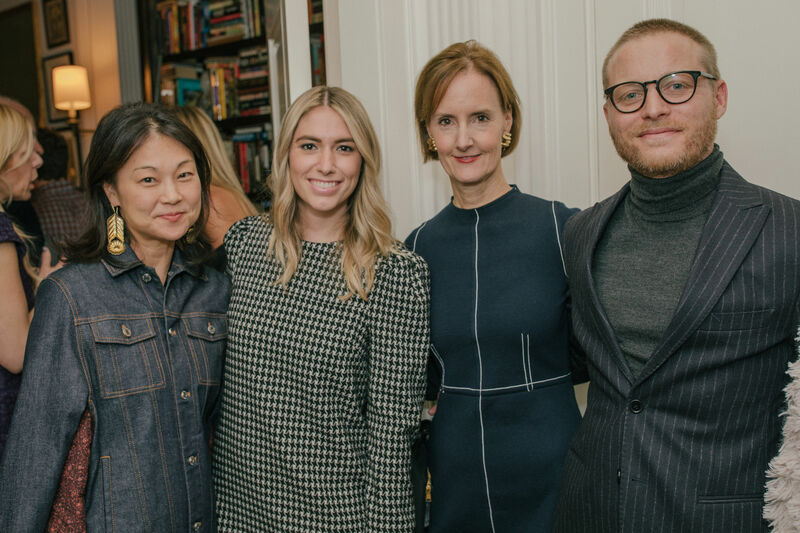 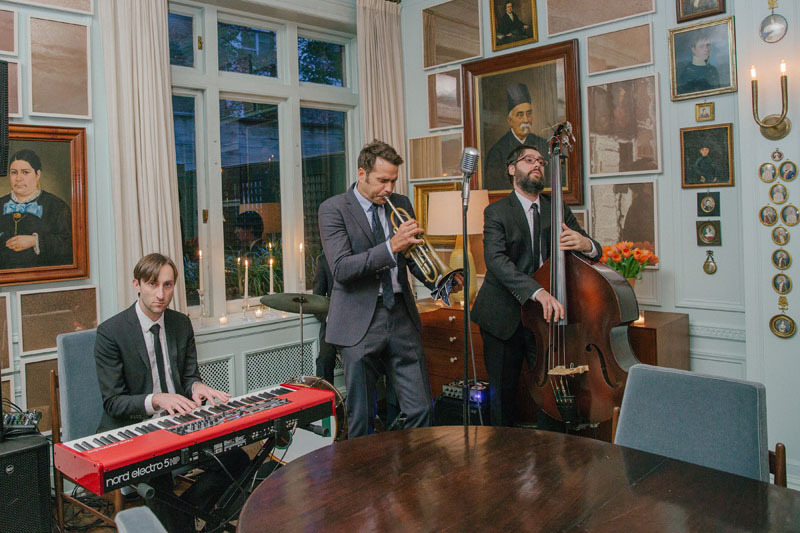 The event was held at the former Andy Warhol townhouse on New York’s Upper East Side, a home designed by Joyce for a private client, and was co-hosted by Whitney Robinson, editor in chief of Elle Decor; Joanna Saltz, editorial director of House Beautiful, and Kate Kelly Smith, publishing director of the Hearst Design Group. 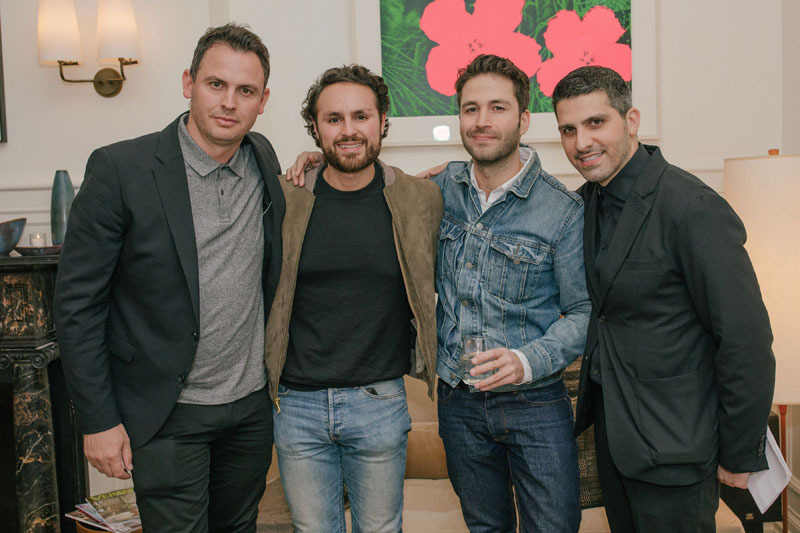 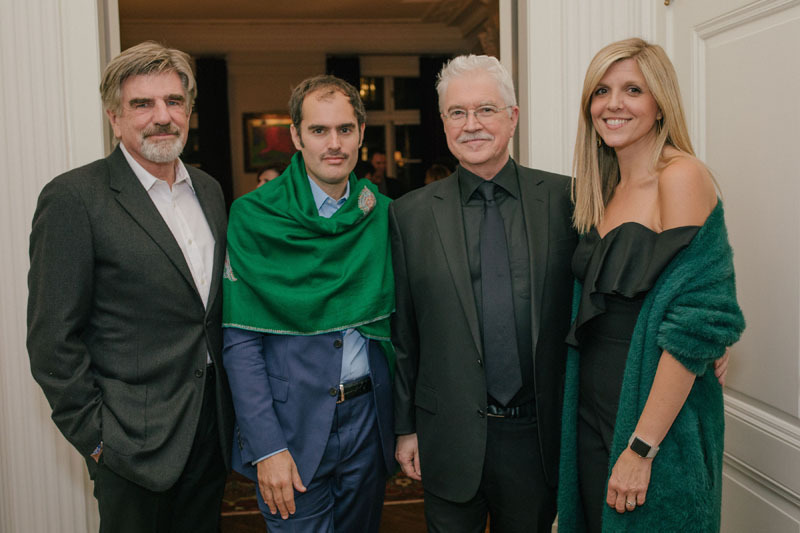 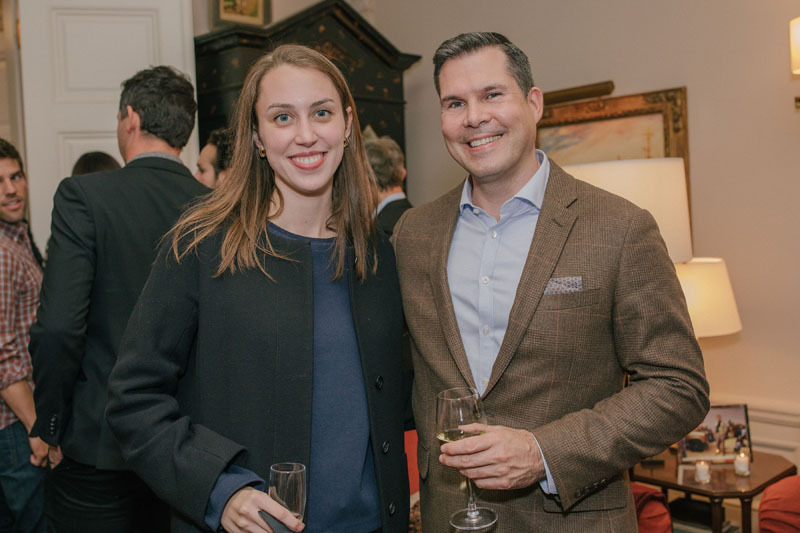 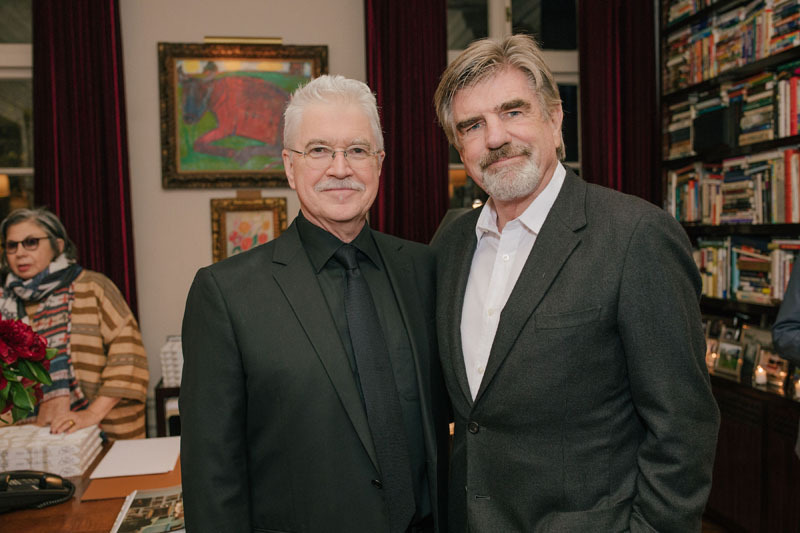 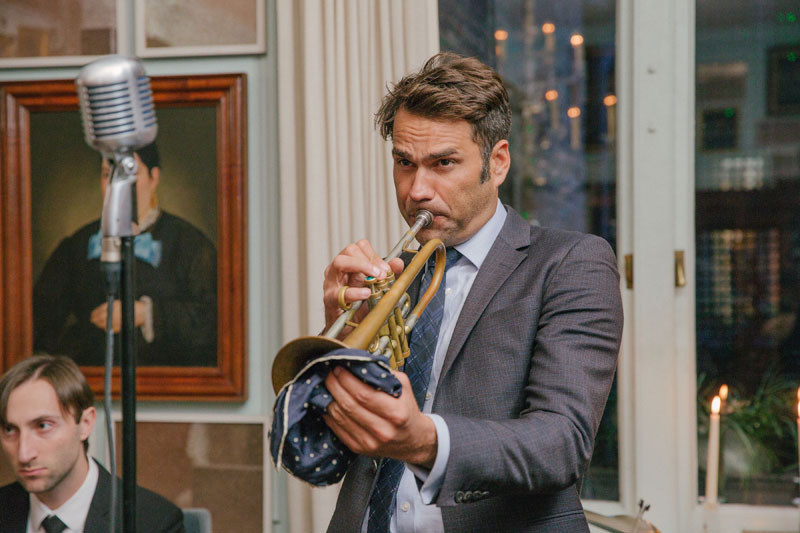 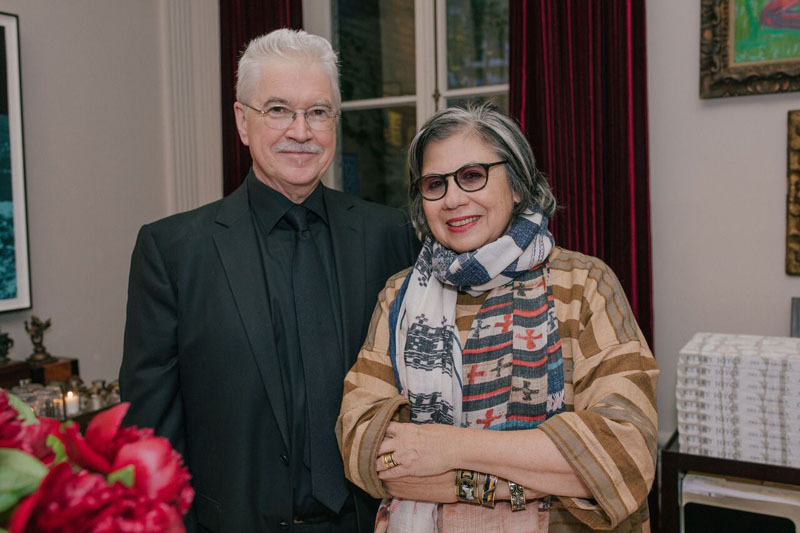 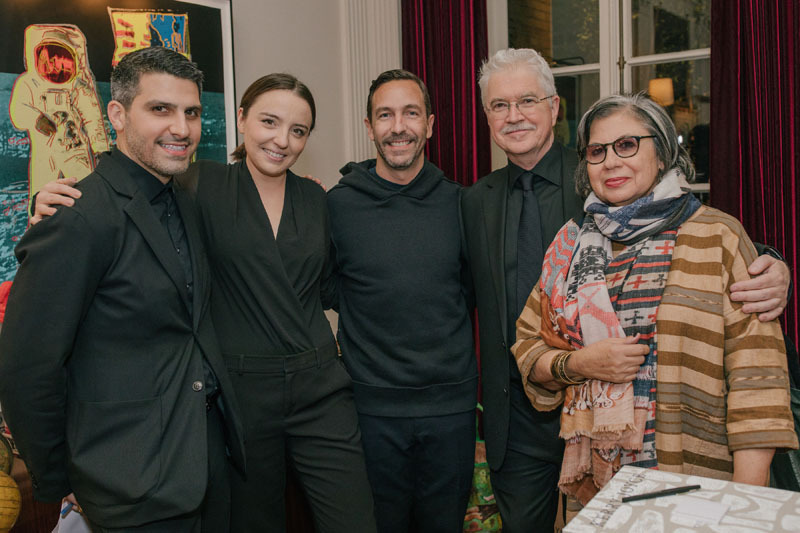 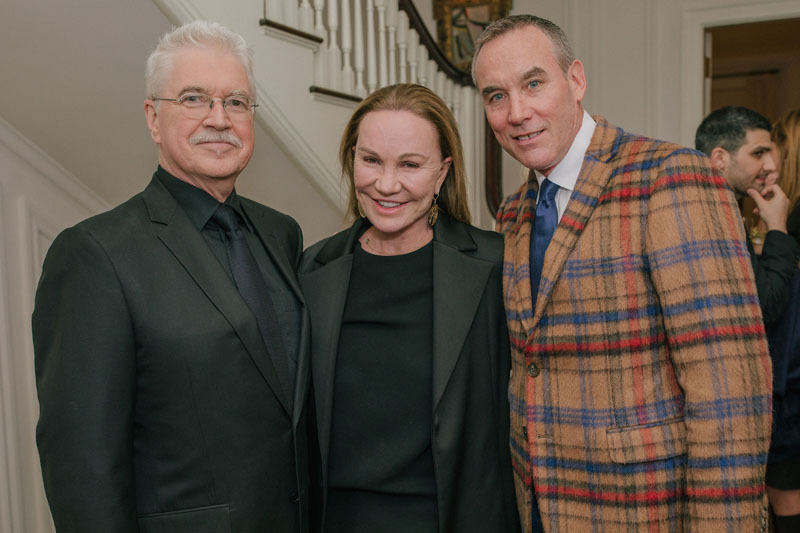 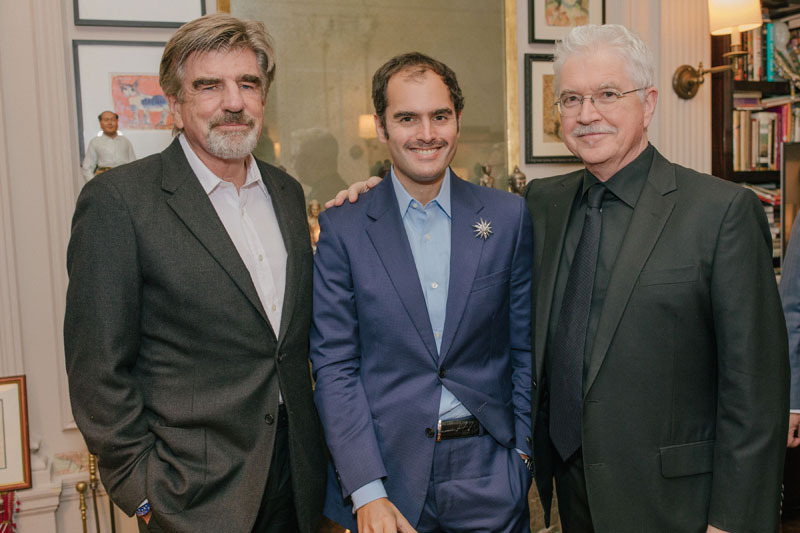 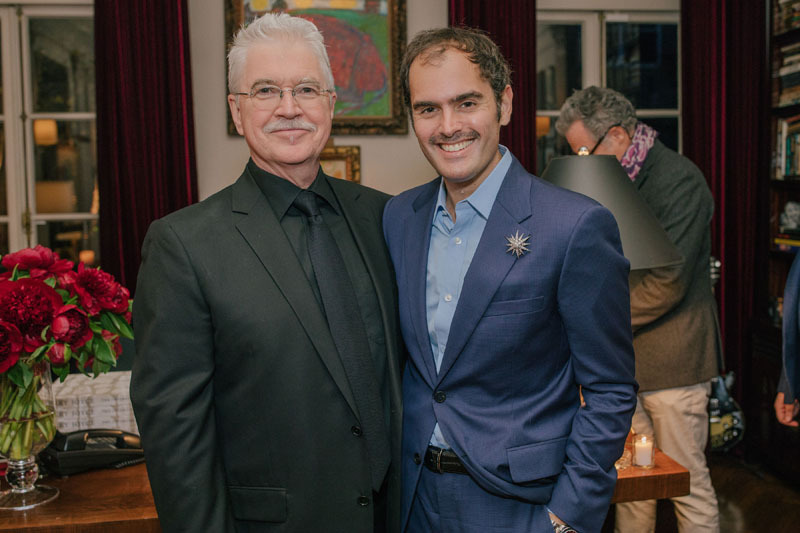 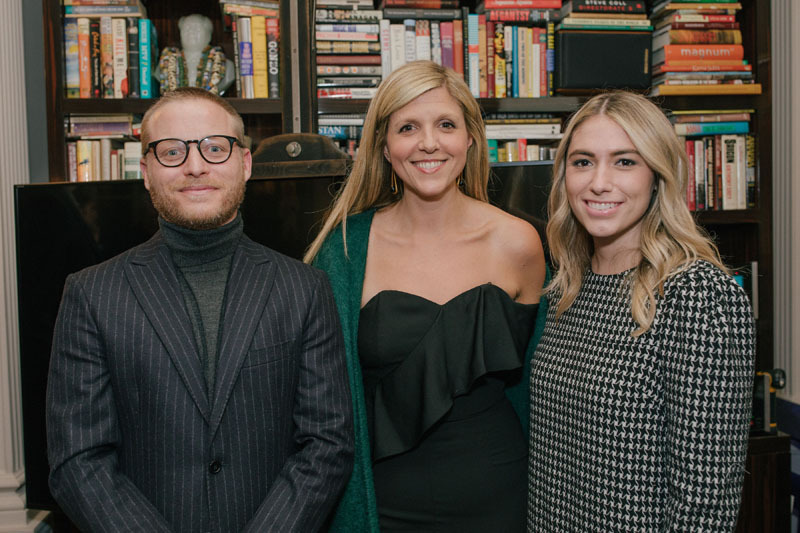 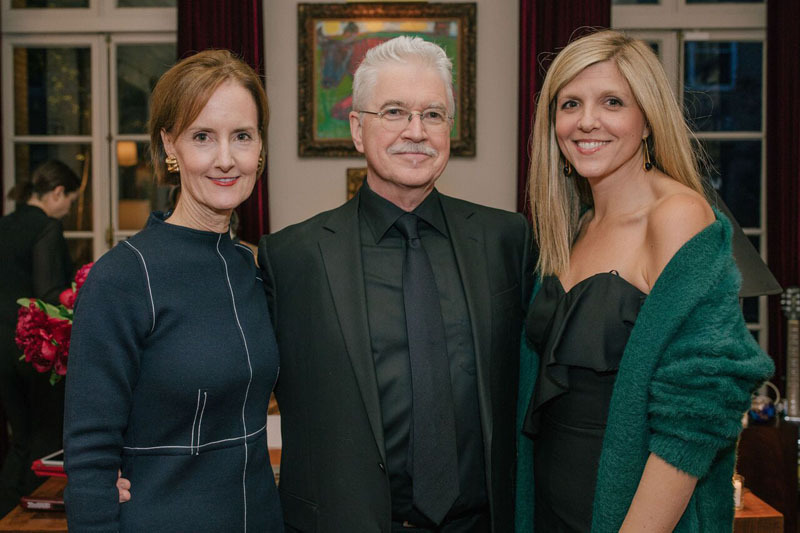 Notable guests in attendance included Tom Freston, Robert Rufino, Brian J. McCarthy, Sandra Nunnerley, Chiara de Rege, Joe Nahem, Nick Olsen, Young Huh, Suzanne Slesin and Christiane Lemieux. 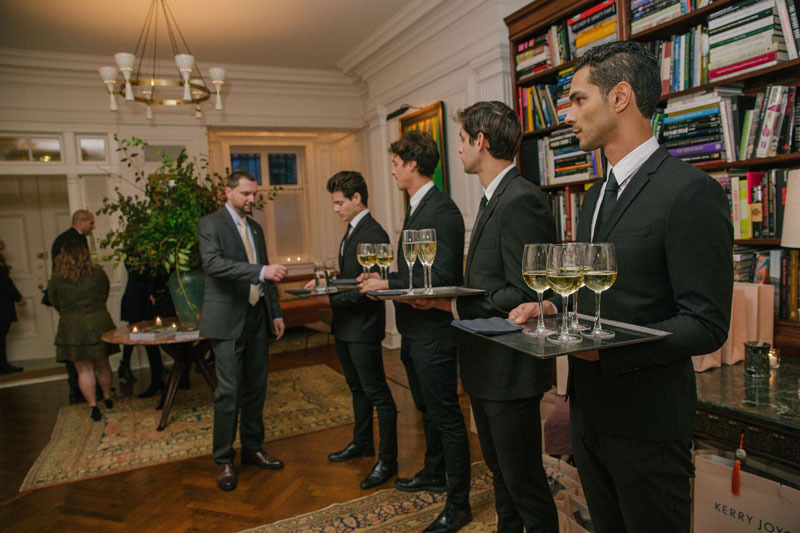 Guests are greeted with cocktails and passed hors d’oeuvres.